Arrowmont is offering a Friends of Arrowmont tuition scholarship for specific fall workshops! Qualifications for these scholarships included financial need and commitment to personal artistic goals - skill in a particular medium is not required & all skill levels may apply. To apply, send a one-page or less email to tbilbrey@arrowmont.org detailing your financial need and how this workshop will help you with your artistic goals. Applications are due by September 1, 2018. Further information for the fall workshop scholarship opportunities can be found here. 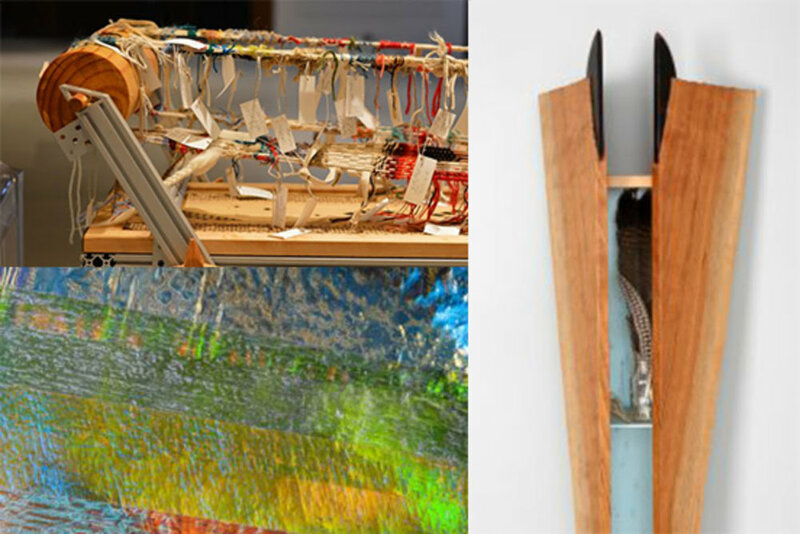 Workshops eligible for the scholarships include "Experimental Looms" with Leslie Robertson, "The Visual Voice" with Jeanne Brady, and "Making & Revealing: the Wild Side of Paper Cutting" with Beatrice Colon. These are a few fiber and textile art workshops among the many other craft disciplines listed. Full workshop descriptions and schedule can be found here.